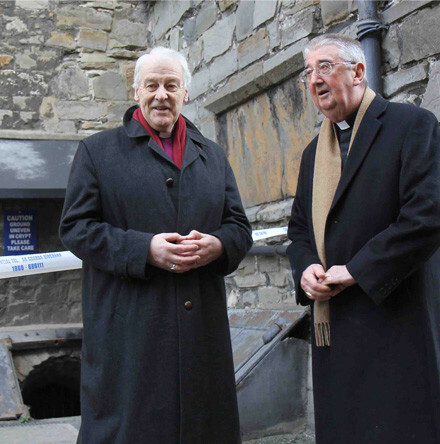 Almost one week after the theft of the head of the 800 year old mummy known as ‘The Crusader’ from the crypt of St Michan’s Church, Dublin, the Archbishop of Dublin, the Most Revd Dr Michael Jackson, has made a further plea for its safe return. 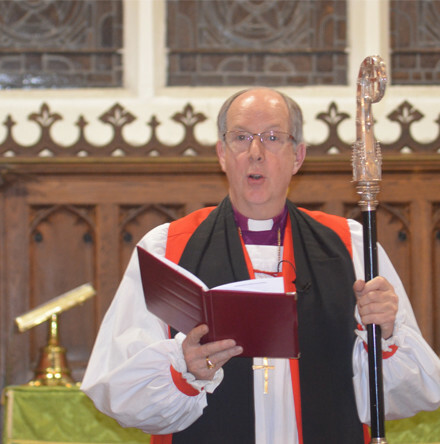 The Church of Ireland’s Day of Prayer for Young People and Youth Ministry is coming up this Sunday (3rd March). 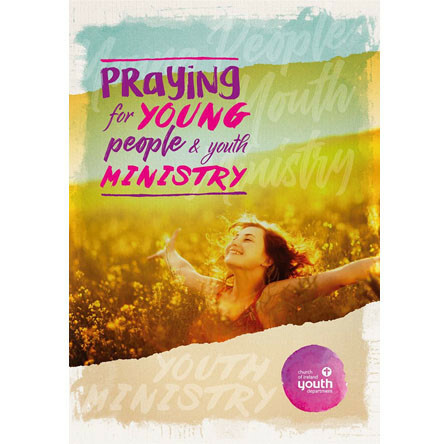 In this interview, Simon Henry from CIYD highlights some practical ideas from its new resource and discusses how young people value prayer. 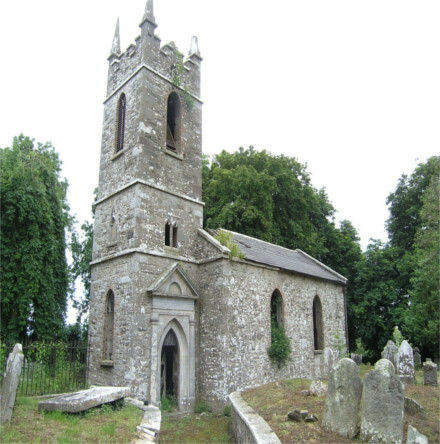 For April, Archive of the Month at the RCB Library moves to Cork and the parish of St Anne’s, Shandon, where a genealogical mystery was solved recently concerning the family of Kinmonth. 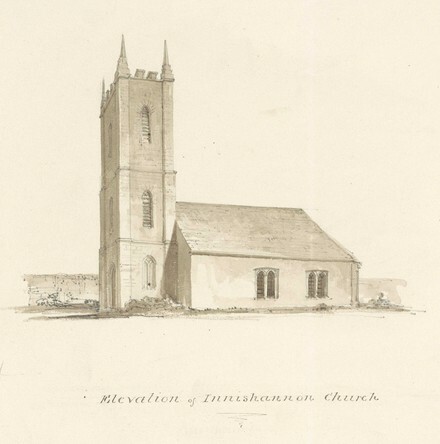 The project to digitize, catalogue and make available online the Church of Ireland’s collections of architectural drawings of churches housed in the Representative Church Body (RCB) Library has reached another significant landmark, with the completion of imaging ten albums of early 19th–century drawings of churches, amounting to some 1,500 drawings. 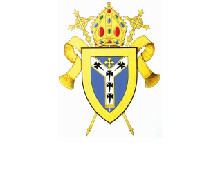 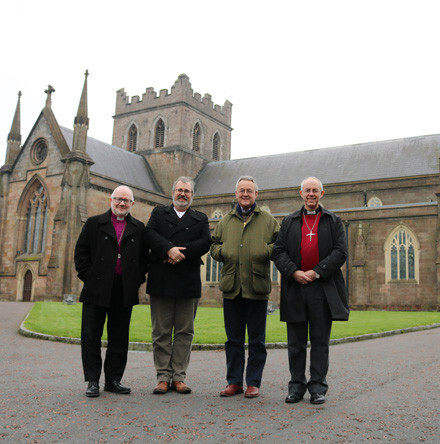 The Primates leading the Church of Ireland, Church of England, Scottish Episcopal Church and Church in Wales have met in Armagh. 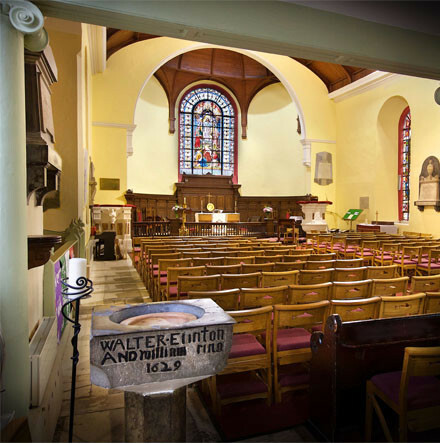 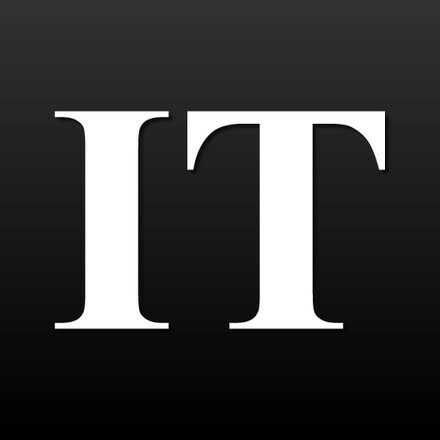 Both the Church of Ireland and Roman Catholic Archbishops of Dublin issued an appeal yesterday (Wednesday February 27) for the return of the head of an 800 year old mummy which was stolen during a raid at St Michan’s Church, Dublin, at the weekend. 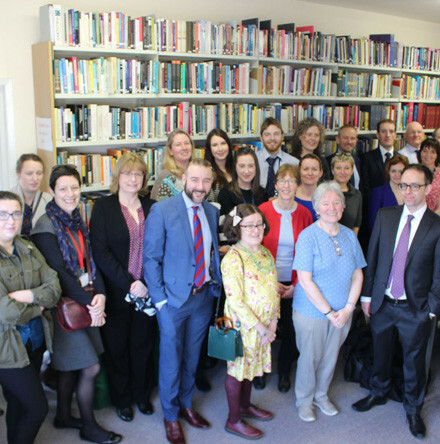 The RCB Library was delighted to welcome our colleagues from Church of Ireland House today for a tour of our facilities.